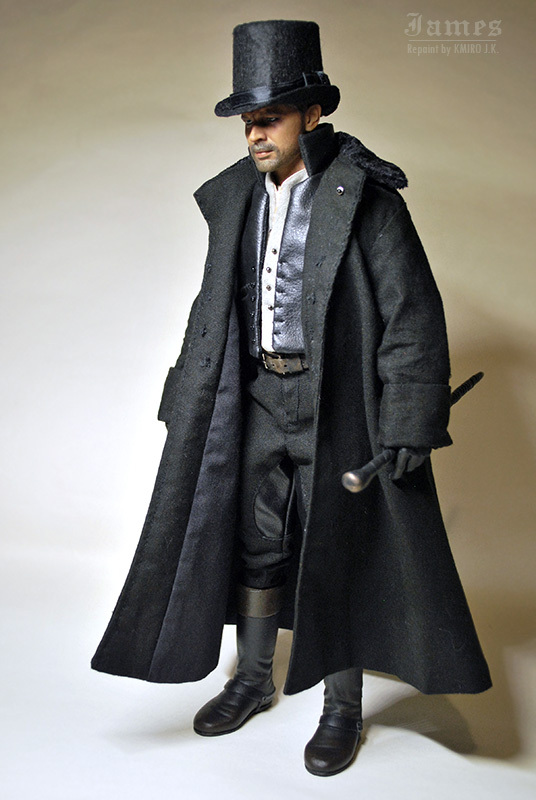 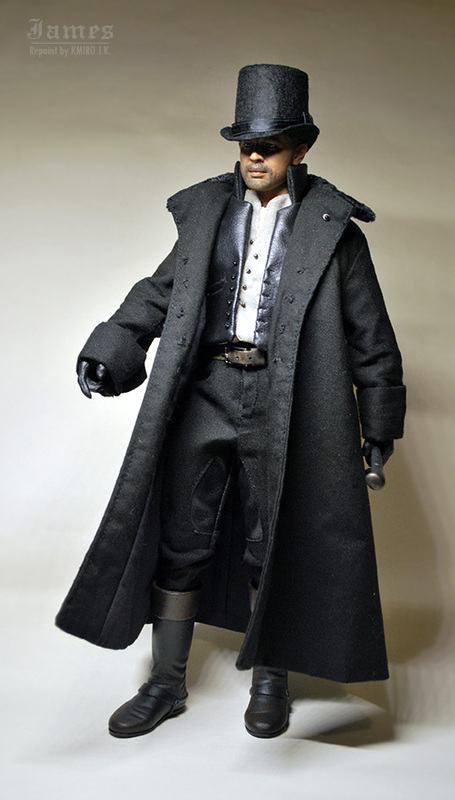 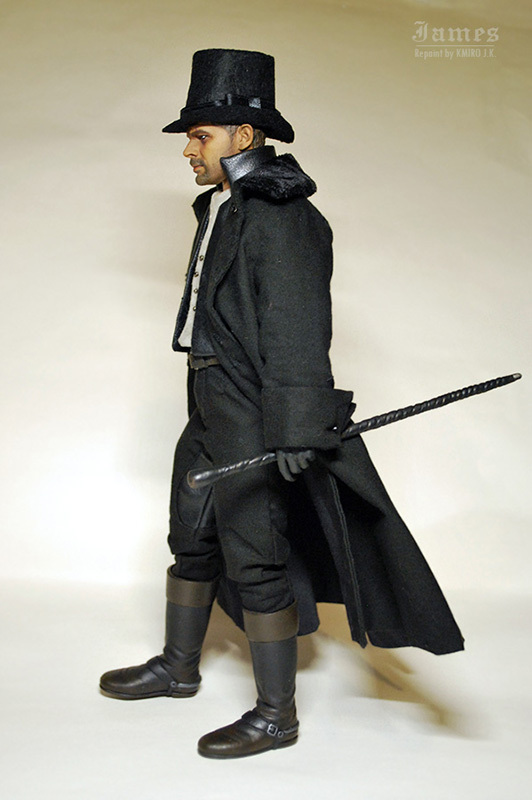 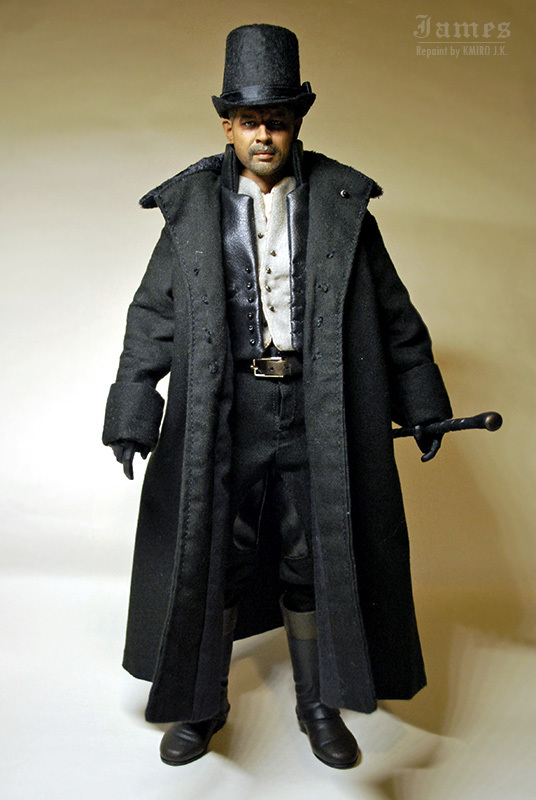 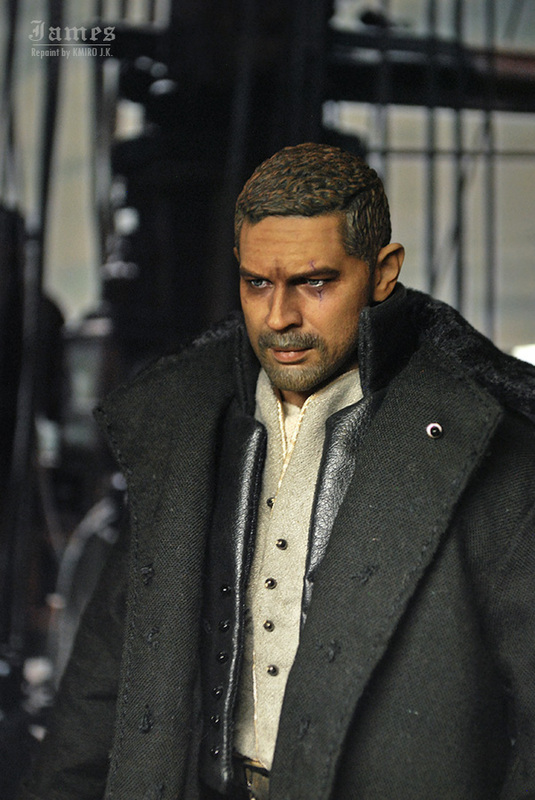 James is a former 1/6 Scale Tom Hardy Mad Max Head + ZC Toys Muscular Body. 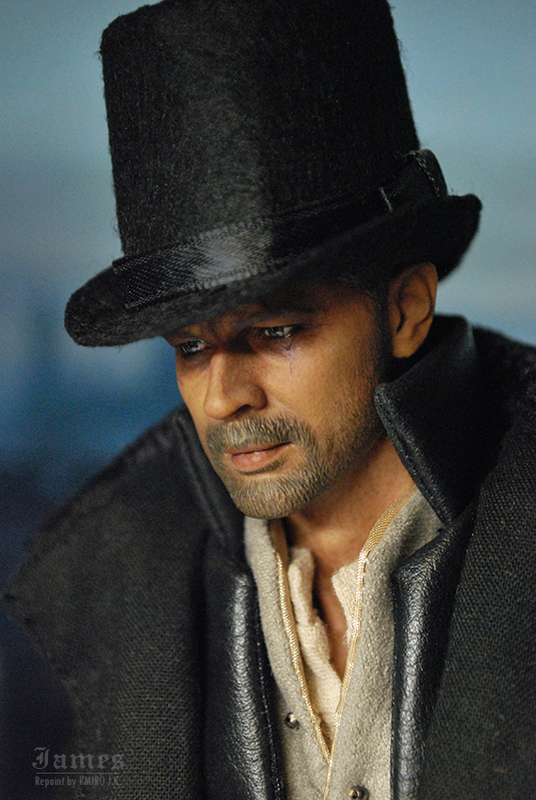 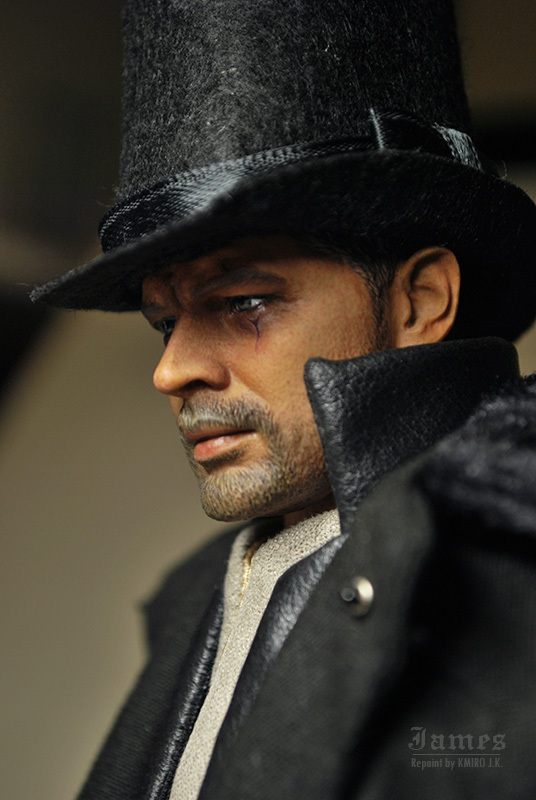 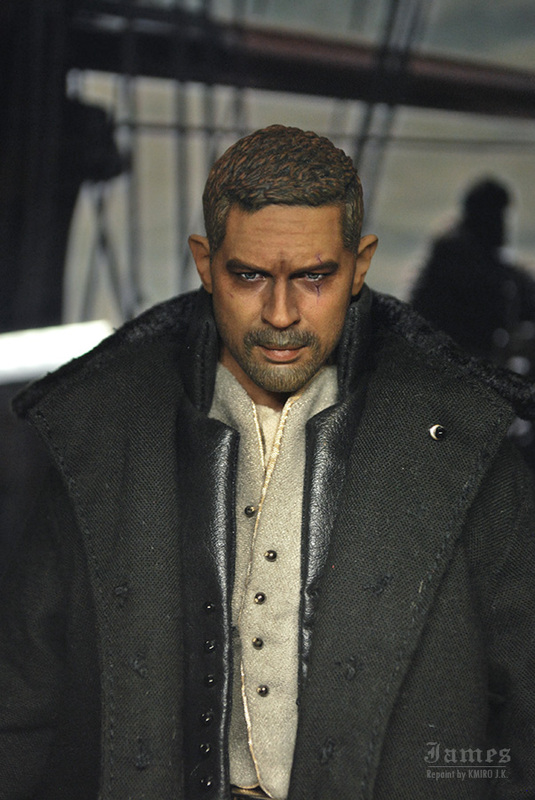 (portrayed by Tom Hardy) from "Taboo." 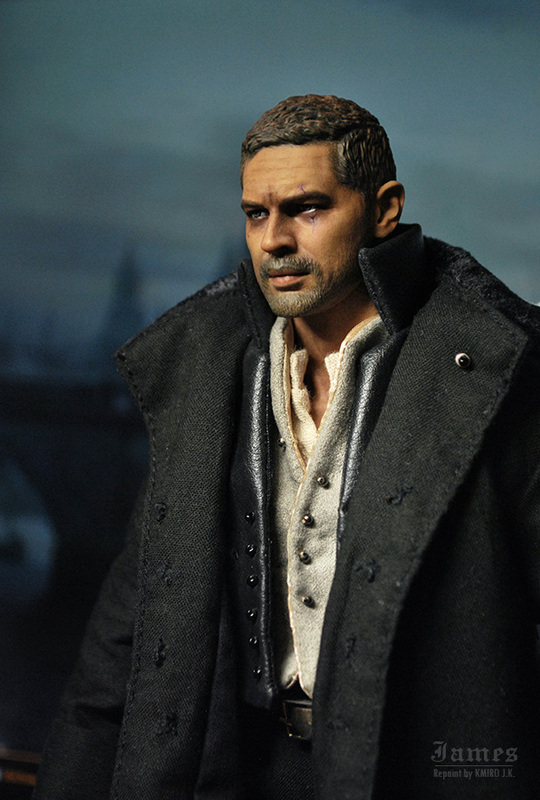 Head Repaint by KMIRO J.K.